Summer is here! It’s time to celebrate with a healthy bronze glow. 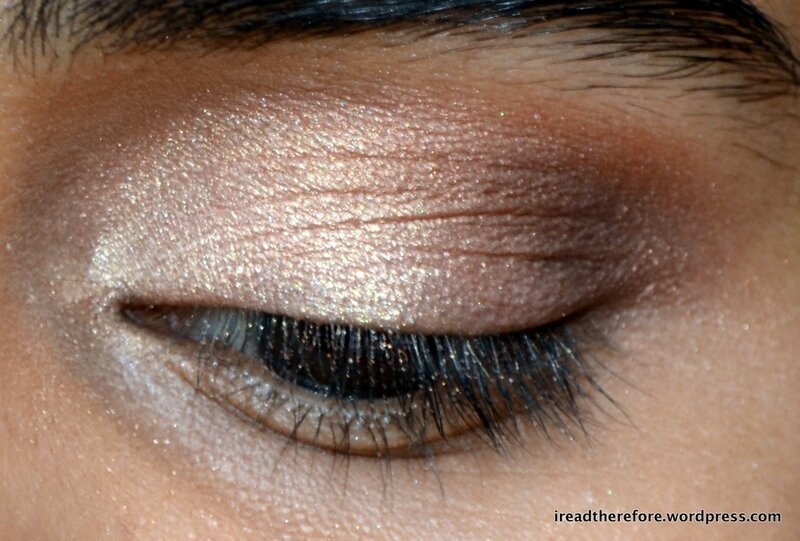 Keep reading to see how to get the perfect bronzed eyes for the new season. 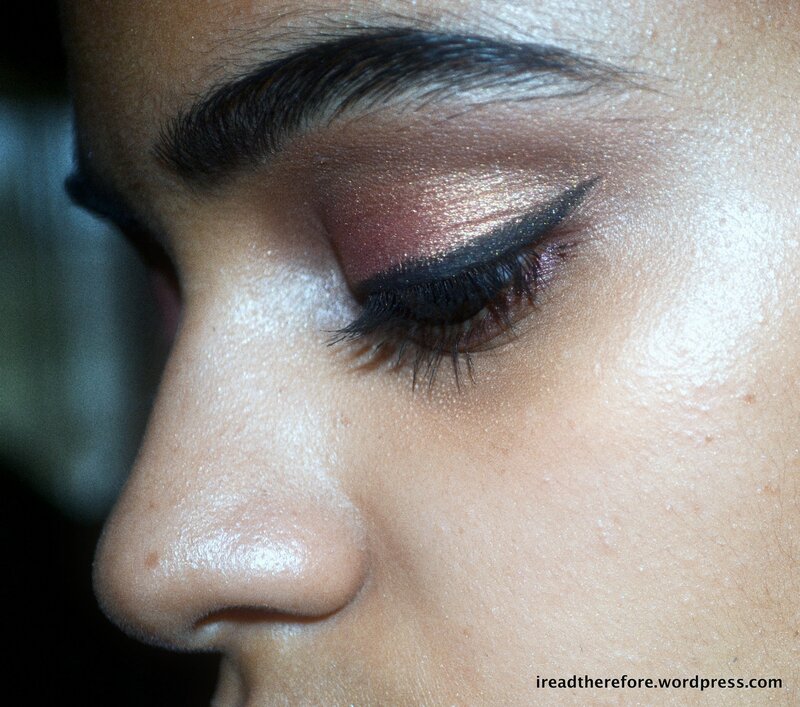 I love the healthy glow that bronze tones give to your face! 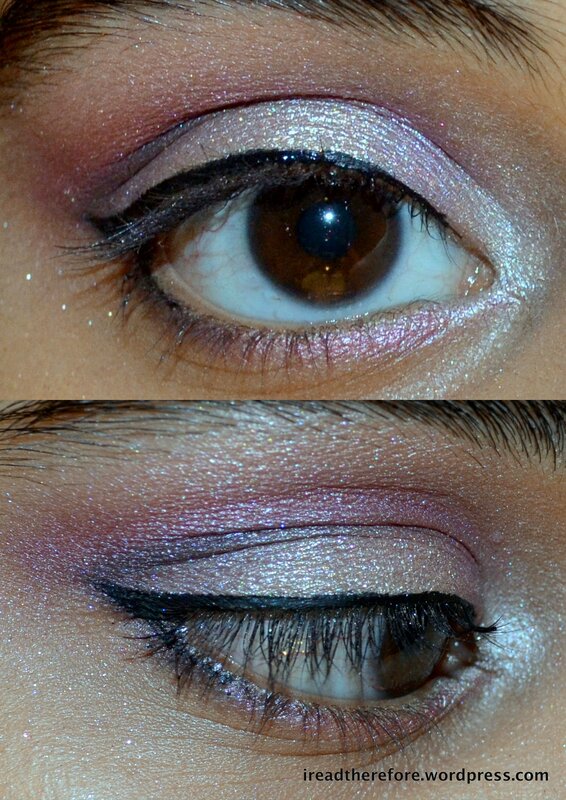 Step 1: Apply an eyeshadow primer to the lids. 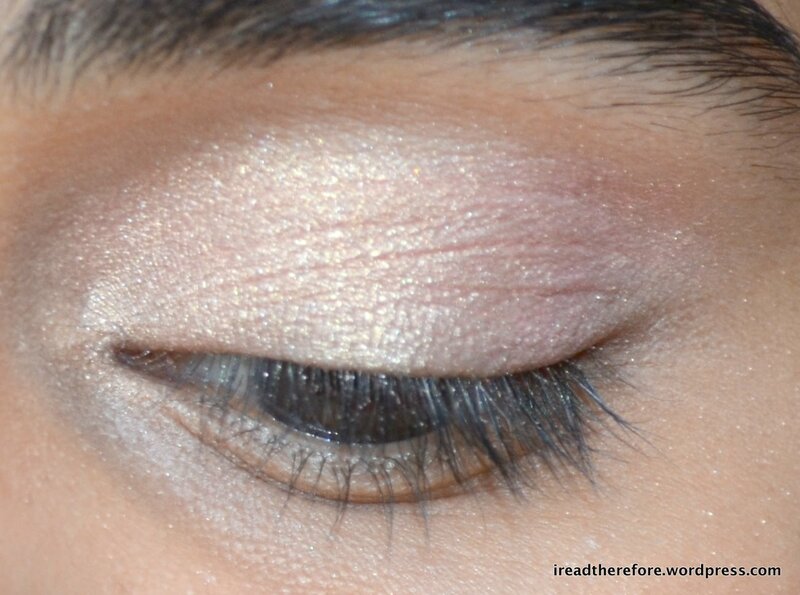 Use a pale gold colour all over the lid and slightly above the crease. 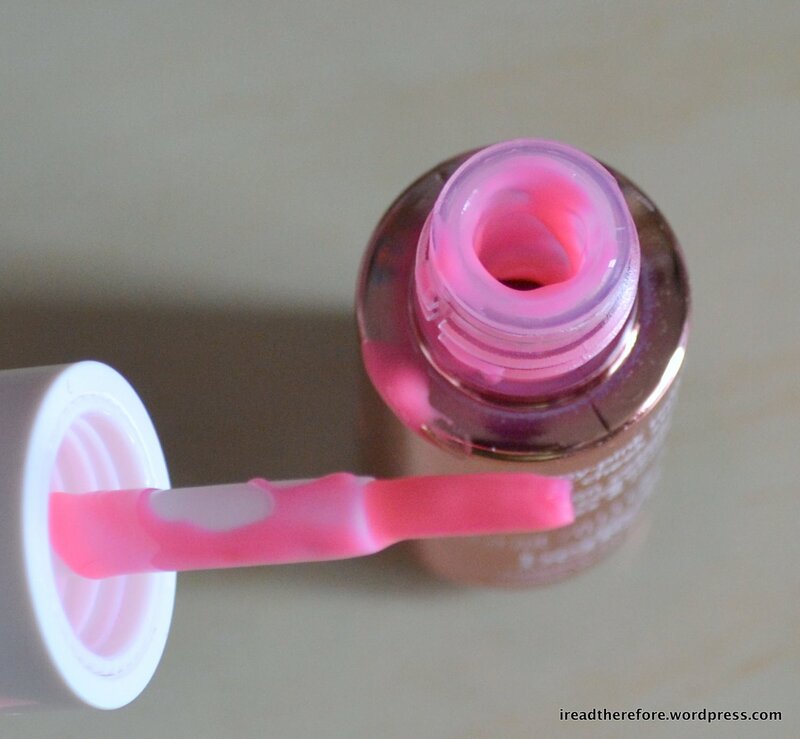 Pat the colour onto the lids in order to get an even base of colour. 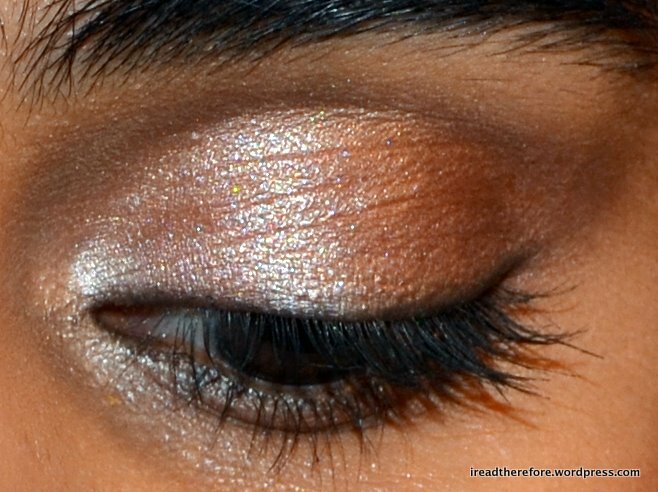 Step 2: Take a shimmery bronze colour on a fluffy blending brush. 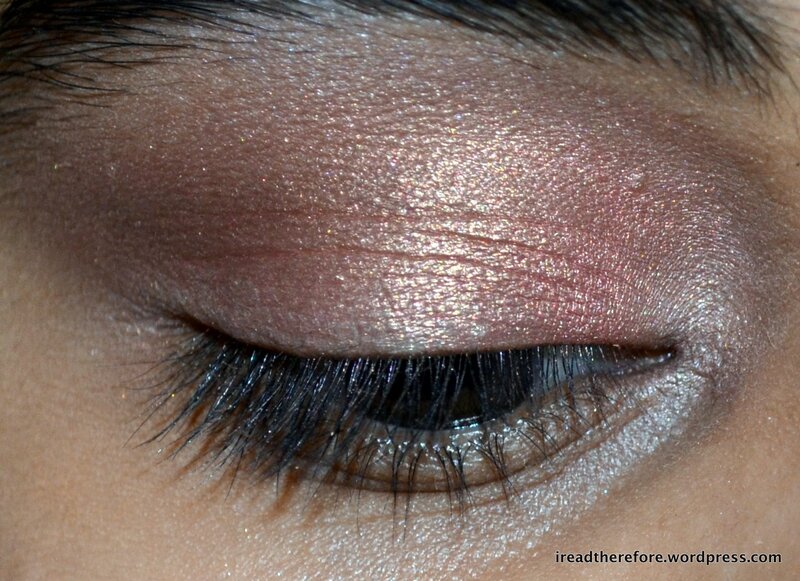 Apply this just above the crease in a gentle sweeping motion. To check that you’ve done this correctly, the colour should just be visible when you’re looking straight ahead. 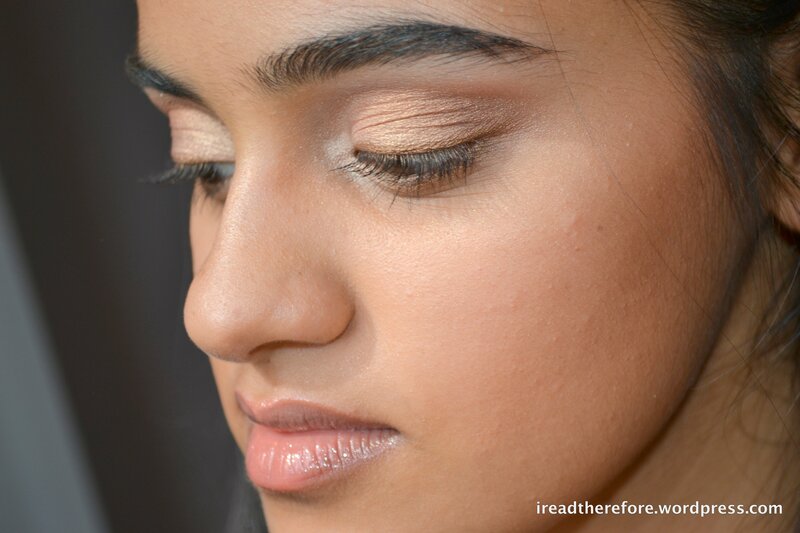 Step 3: Take a shimmery dark chocolate brown colour on a tapered blending brush or pencil brush. 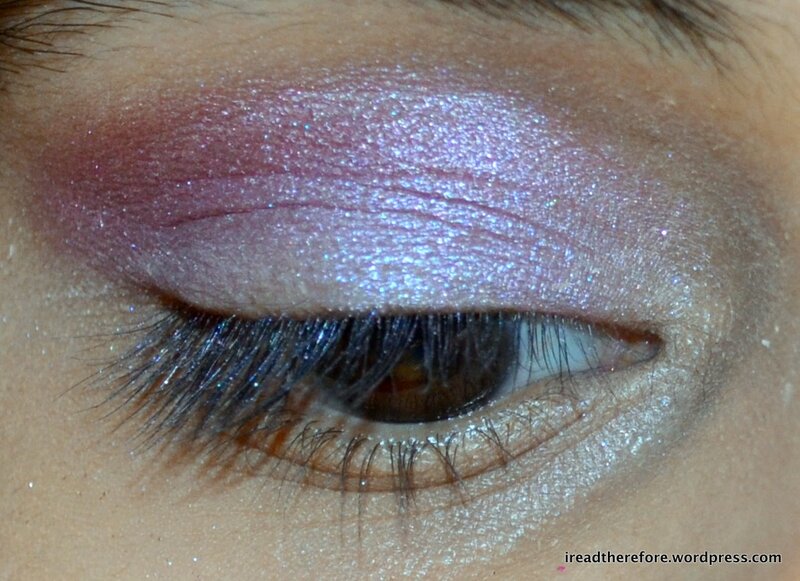 Apply this just to the crease and blend in order to remove the hard edge of colour, but don’t bring this colour higher than the crease. 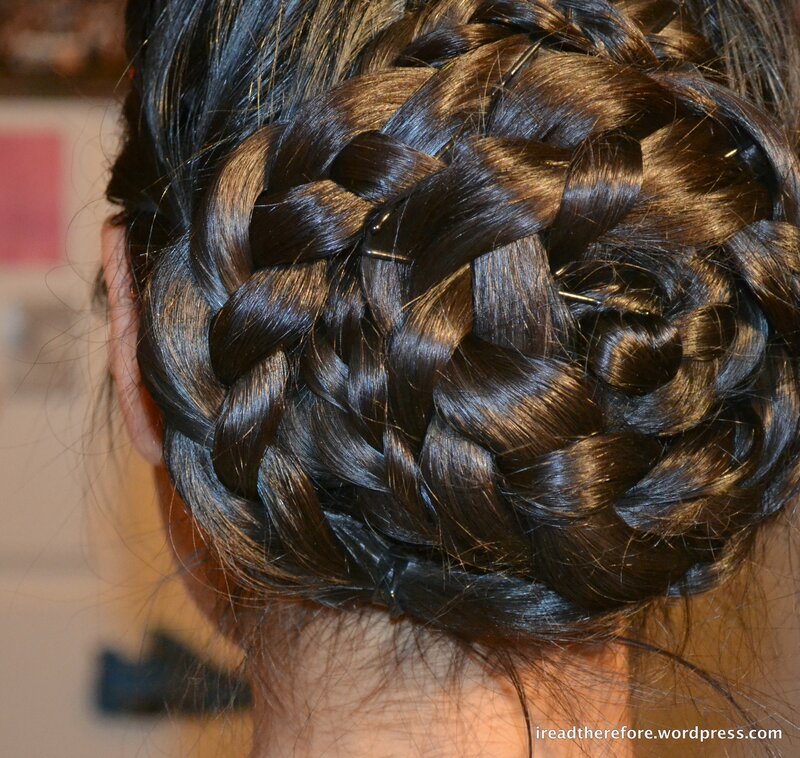 Skip this step if you want a softer look for the daytime. 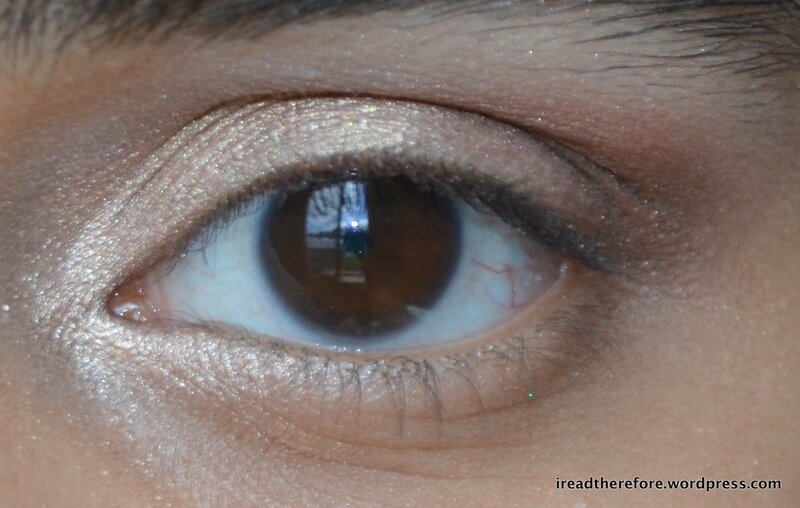 Step 4: Use the same pale gold colour used in Step 1 to highlight the inner eye corner. 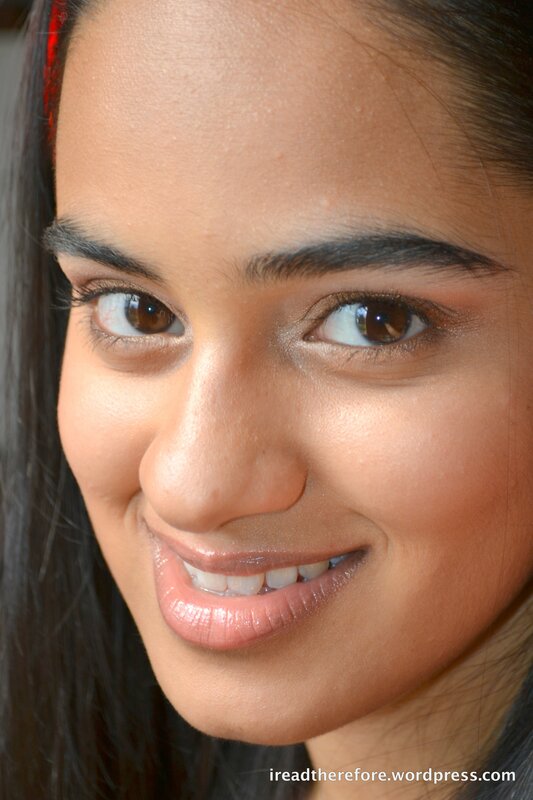 Use a matte colour a few shades lighter than your skin tone to highlight the brow bone. 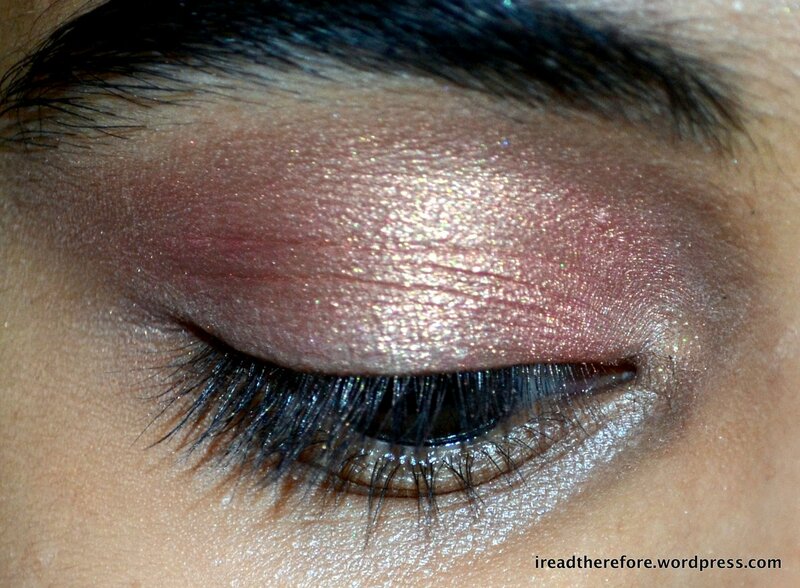 Step 5: Line the top and bottom lashline using a chocolate brown pencil liner and gently smudge the colour using a sponge tip/finger/cotton bud. 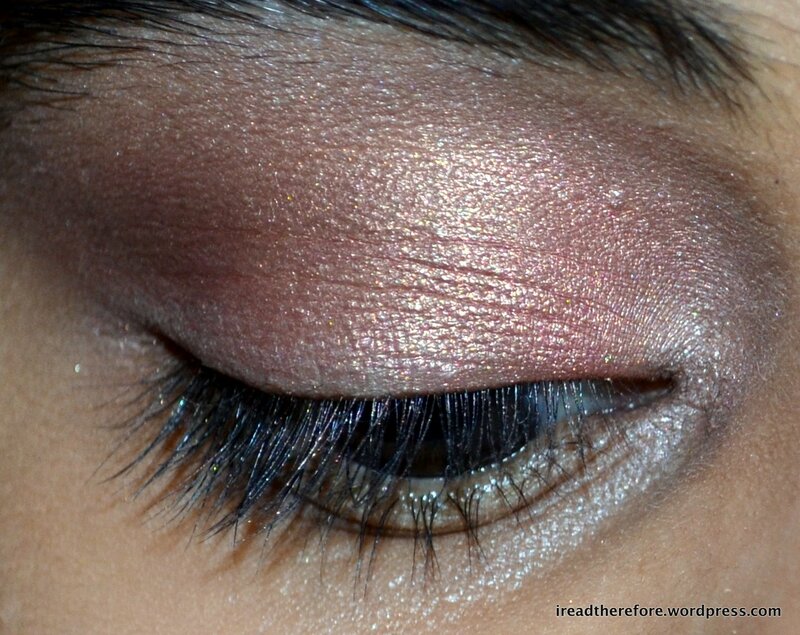 For longer wear, set the pencil with brown eyeshadow. 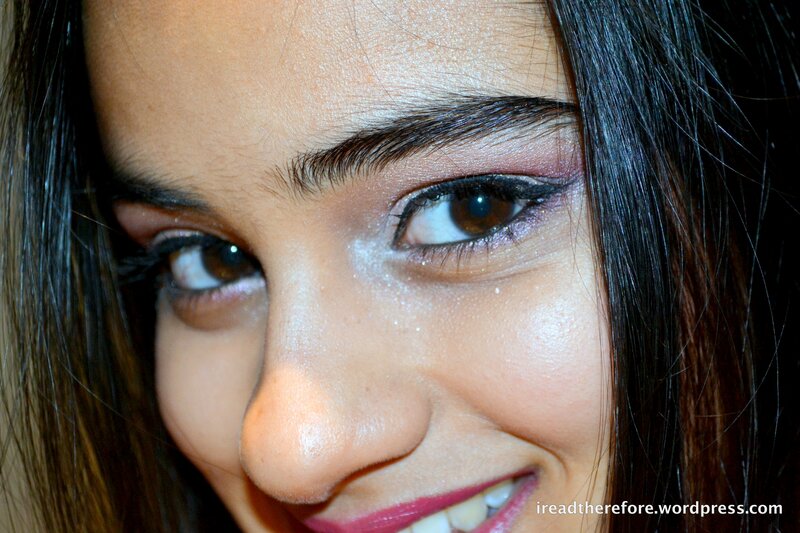 To finish, curl lashes and apply mascara! The eyes are done! 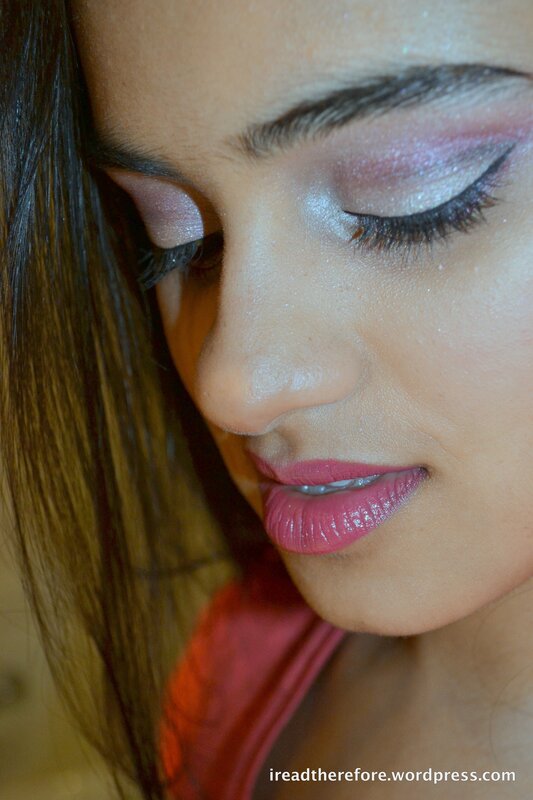 On my face, I applied a light dusting of matte bronzer all over. 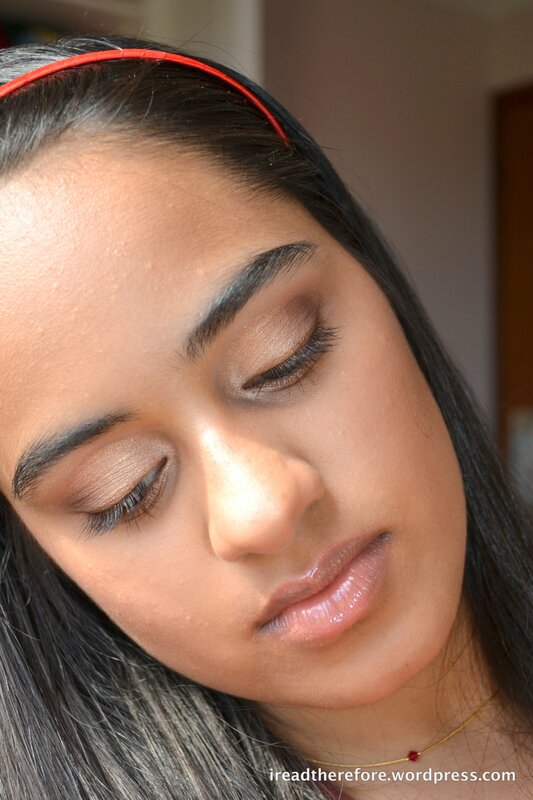 I then used the same bronzer to concentrate colour under my cheekbones for a slight contour. 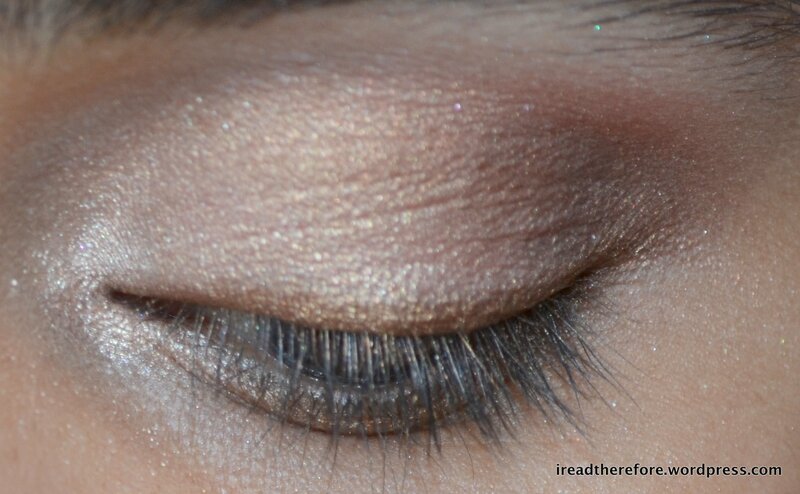 I applied a shimmery liquid highlighter to my cheekbones and the bridge of my nose for a sun kissed glow. 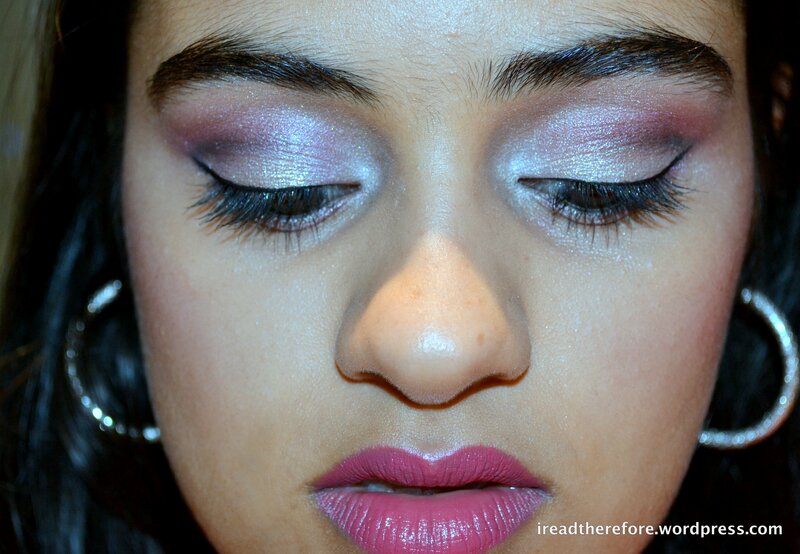 I think this a look that will be flattering every skin colour since the bronze tones make you look healthy and beachy. 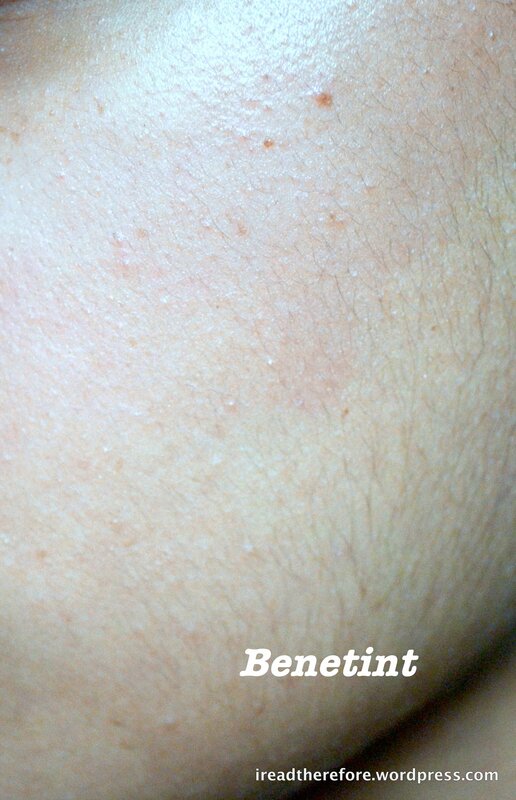 Be careful not to overdose with the bronzer or you may go from beachy to peachy…to orangey! As always, don’t feel pressured to use the exact same products I mentioned. 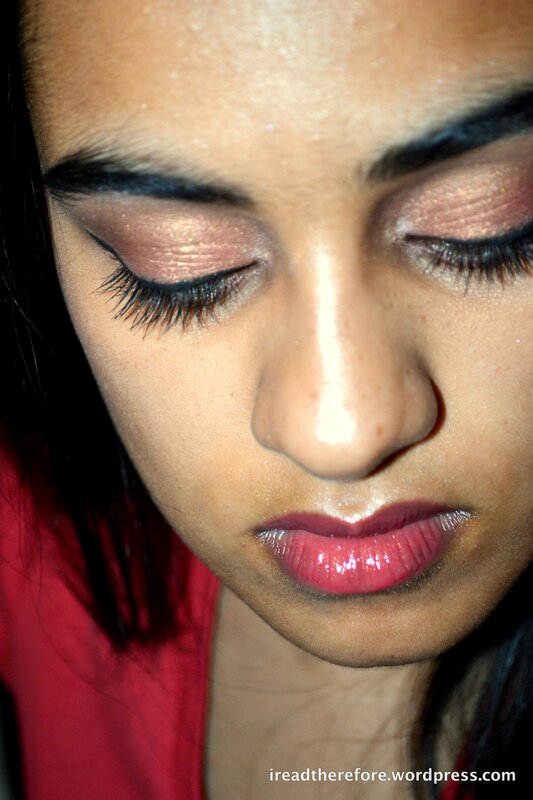 But for the makeup beginner, a bronzer and a bronze eyeshadow are a good investment as they can be used everyday. Beauty products are great as stocking stuffers and as special presents for the ladies (and super stylish gents) in your life. Here are some ideas for some great products under $50, including some of my favourites. 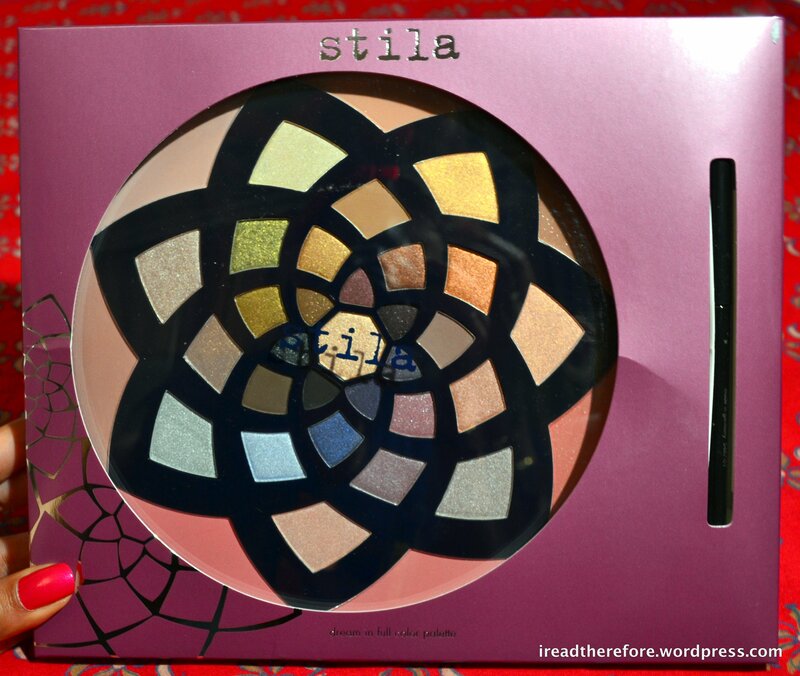 Stila Beach Palettes are available from Mecca Cosmetica. 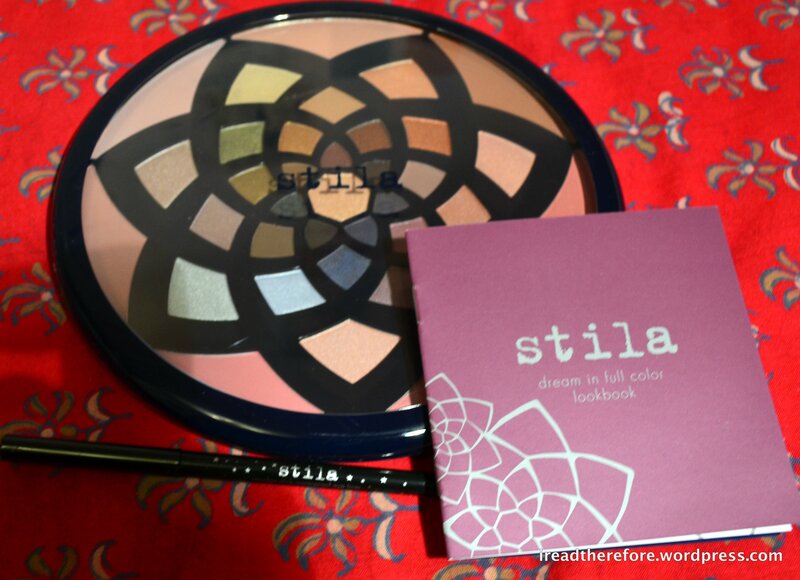 This cute little palette contains a good selection of Stila’s best-selling shades. Stila’s eyeshadows normally retail at $38 each, so it’s a no-brainer to get 22 colours for the same price! 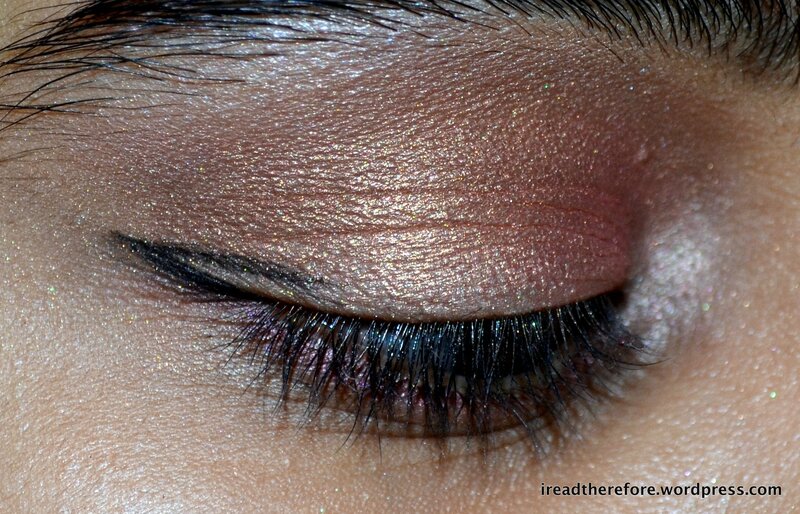 Stila’s colours are buttery smooth and very pigmented. The only complaint I have is that they usually don’t have many matte shades, but otherwise they are amazing! Stila Daydream Palette is available from Mecca Cosmetica. This is a product I’d consider everyone should own! 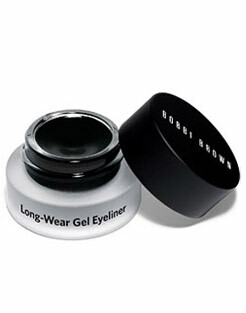 Available in 14 highly pigmented shades, Bobbi Brown’s Gel Eyeliner goes on smoothly and lasts forever. And by lasts forever, I mean that one pot will last forever – each application requires a minute amount of product so you’ll probably be repurchasing in another decade. This is a great stocking stuffer! 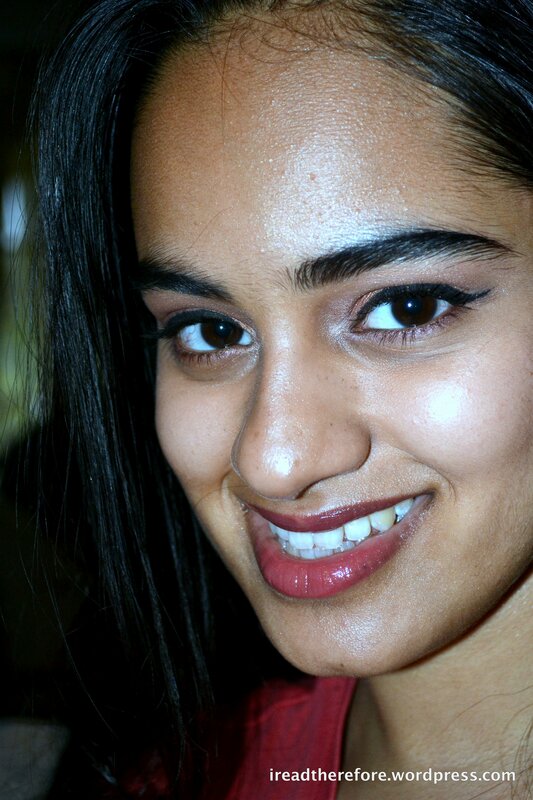 Bobbi Brown Gel Eyeliner is available online at Bobbi Brown Australia or at Myer and David Jones. 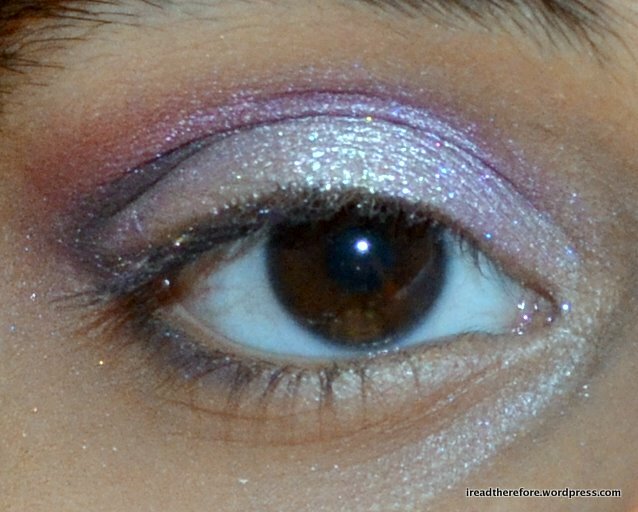 Another makeup kit essential – it might not have the ‘ooooh’ factor of some of the other suggestions, but a good eyeshadow primer like Shadow Insurance will be used every single day. This is a great present for someone who is into makeup but can’t/isn’t able to purchase some higher end items. 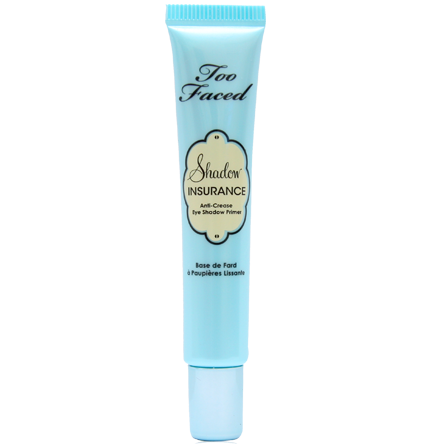 Too Faced Shadow Insurance is available from Kit Cosmetics. 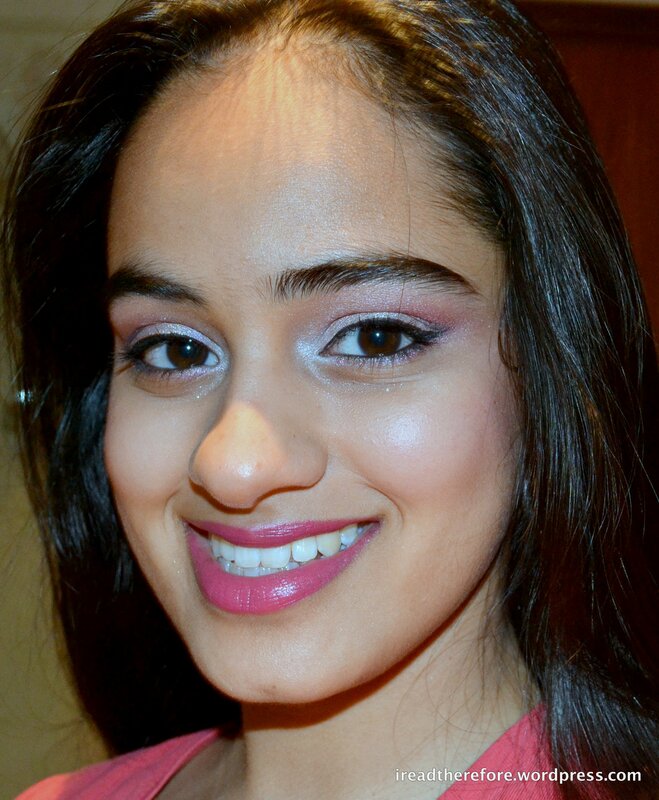 It’s difficult to pick one outstanding product from MAC, but their blush range would be my pick. 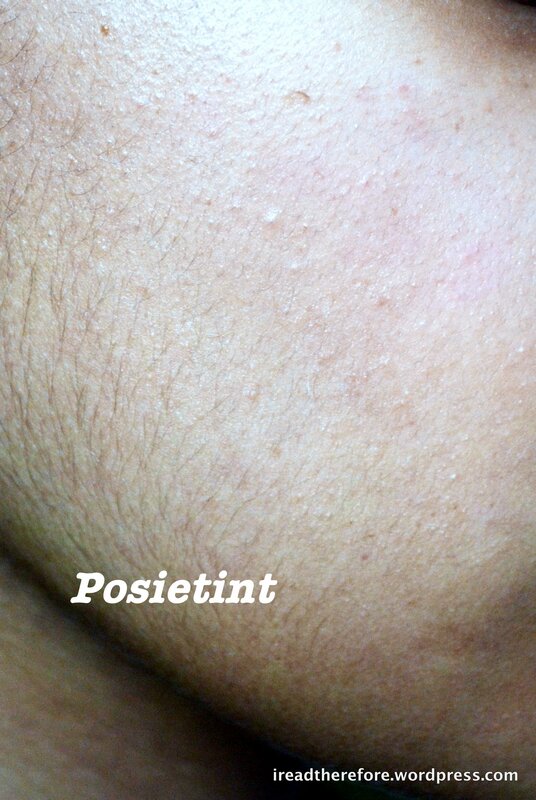 I find them not too glittery and not too chalky. 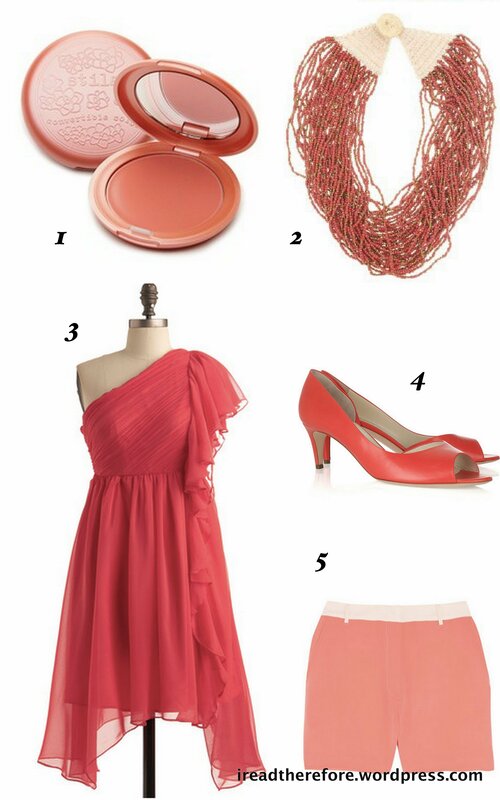 They’re like the Goldilocks of blushes – just right. 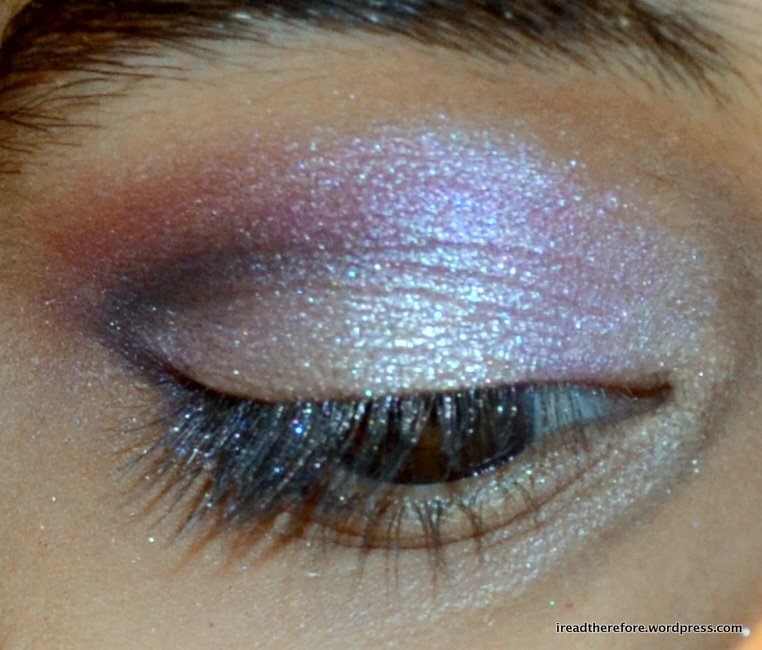 MAC’s range contains a variety of finishes: Frost, Matte, Satin, Sheertone and Sheertone Shimmer. Some personal favourites include Peachykeen, Breath of Plum, Mocha, Pink Swoon, and Fleur Power. 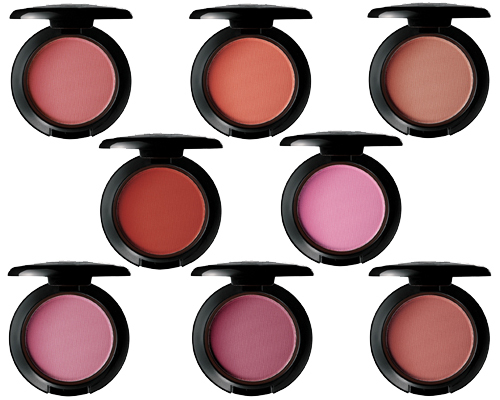 MAC Powder Blushes are available from MAC Cosmetics and at MAC counters in selected Myers and David Jones. Hopefully this gave you some good ideas on Christmas pressies for the ones you love! Stay tuned for more, and as always – thanks for reading! 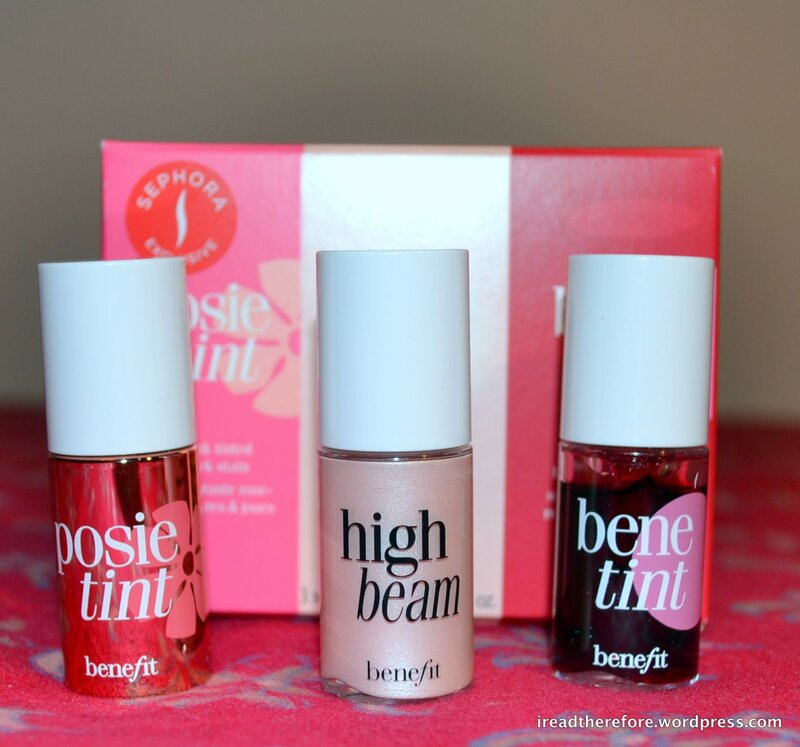 As the holiday season grows closer, cosmetic companies start pouring out their ‘holiday collections’. 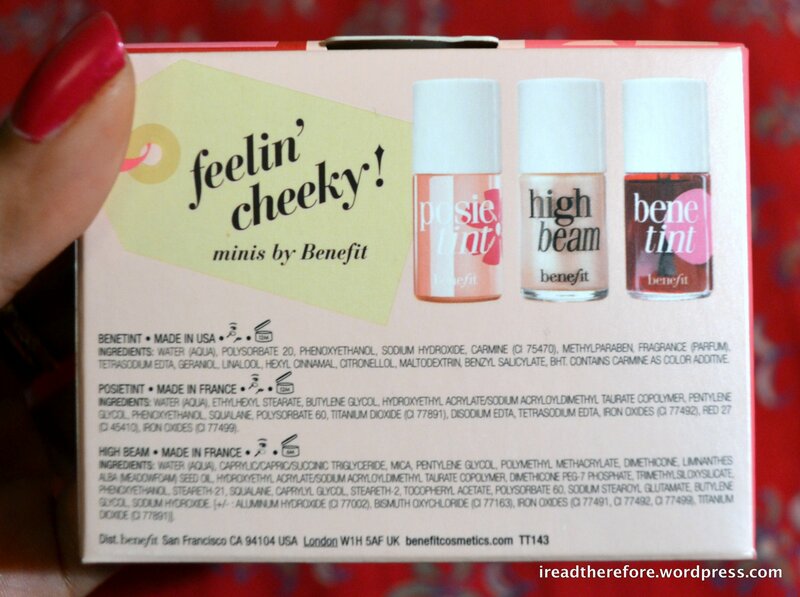 Usually they’re quite blah, but sometimes you can get some amazing products that are great value for money. 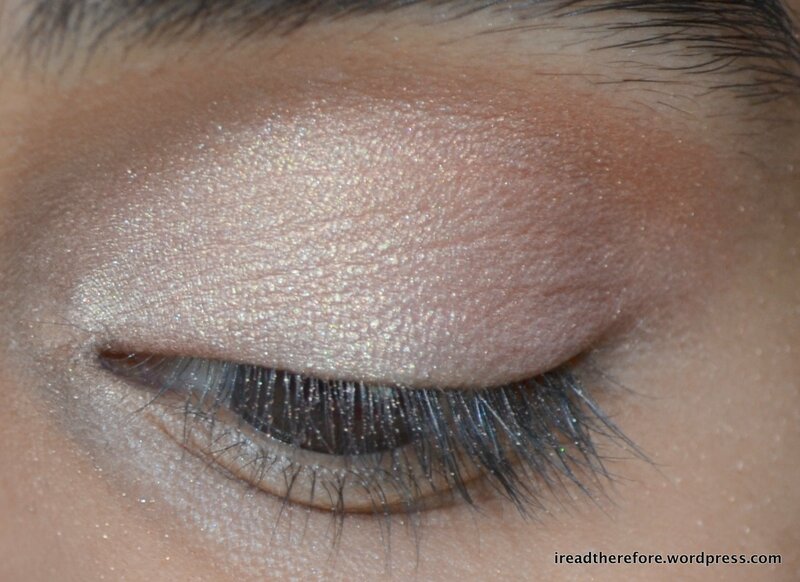 Stila’s dream in full palette is one such product. 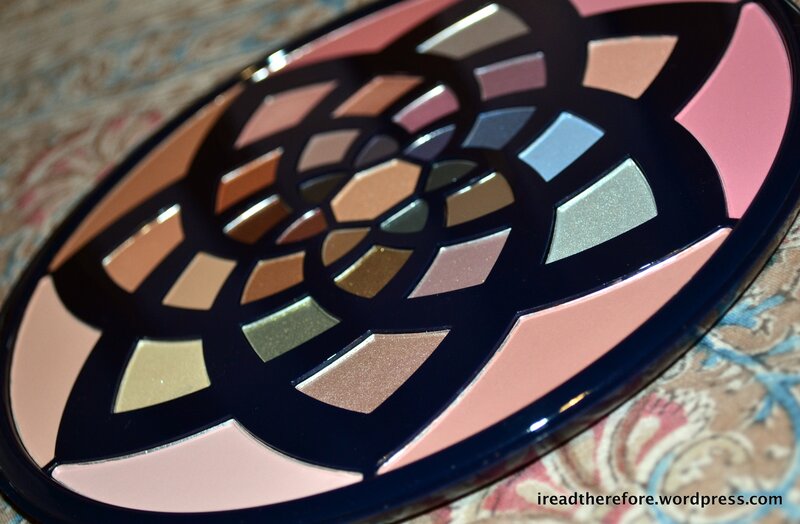 This palette – apart from being beautiful – is a good bargain! 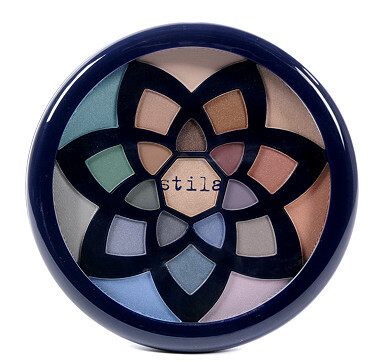 It contains 29 of Stila’s best-selling eyeshadows, 7 blushes and a Stila Smudgestick in Stingray (jet black). Considering a Smudgestick alone retails for $48, the dream in full palette is great value at $75!!! The little lookbook that came with it had 12 great looks for beginners and some more exciting looks as well. Each arm of the flower’s spiral contains co-ordinating colours, so coming up with an eye look in a pinch is super easy! The number chart is on the box and not on the actual palette, which is annoying! 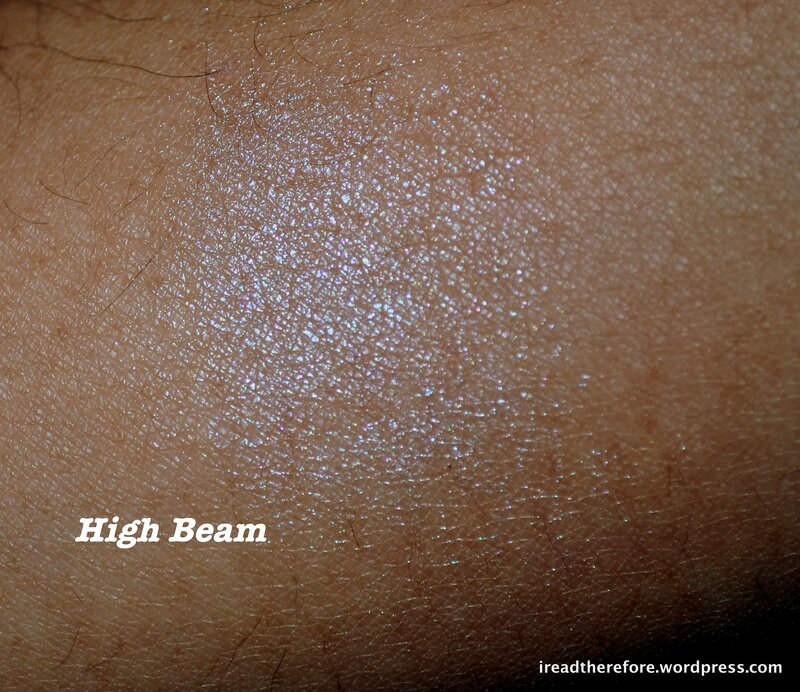 The colours are all highly pigmented and finely milled. 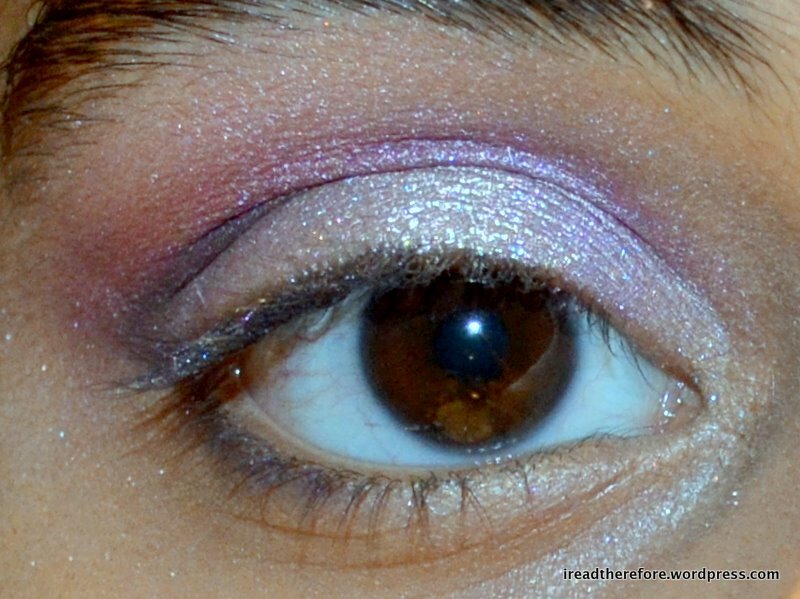 There are a few matte shades, but the majority are shimmery. 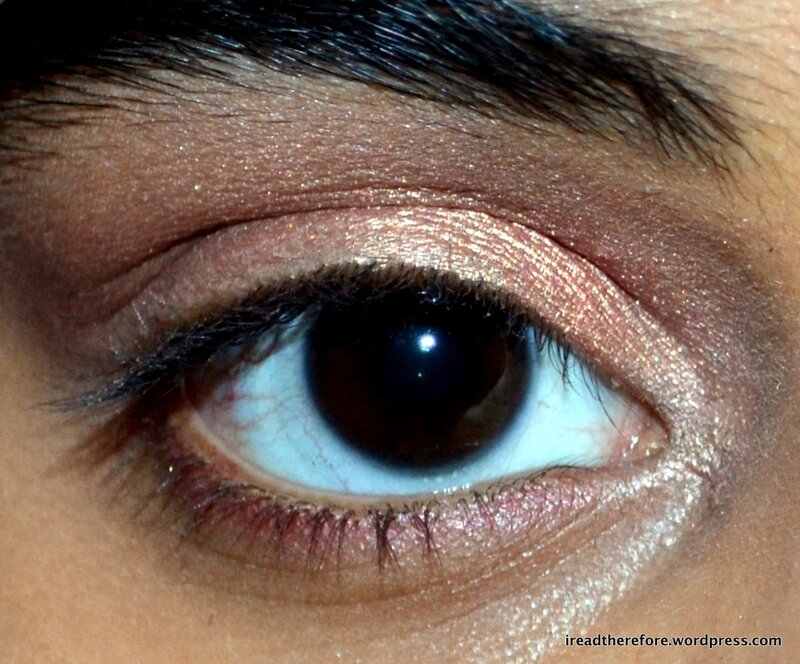 Of the cheek colours, there is a nice selection of shades – you might not be able to use every colour depending on your skin tone, but you should be able to use at least half. Part of me wants to mount this palette on my wall and just look at it, but the make up junkie in me can’t wait to create some amazing looks with it! This palette would definitely get my pick as a great holiday gift for anyone who is interested in makeup or reading to start building up their makeup collection. 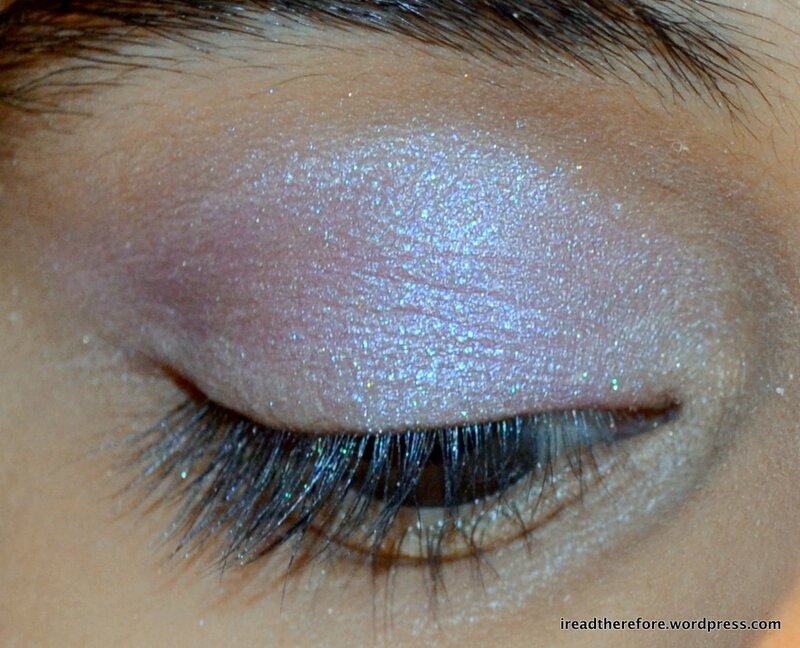 The dream in full palette is available from Mecca Cosmetica for AUD 75. It is also available on ASOS for AUD 41.10. So unless you’re desperate to have this, I’d suggest getting it online for almost half the price.